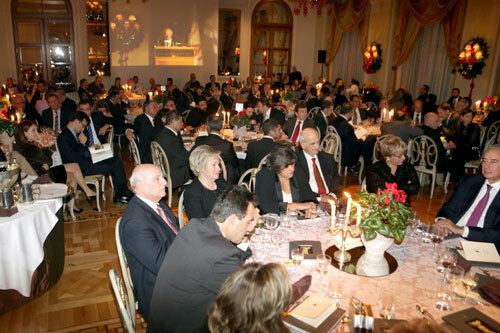 SP Green Energy Ltd Grand Sponsor of Niki Award 2013 « SP Green Energy Ltd. 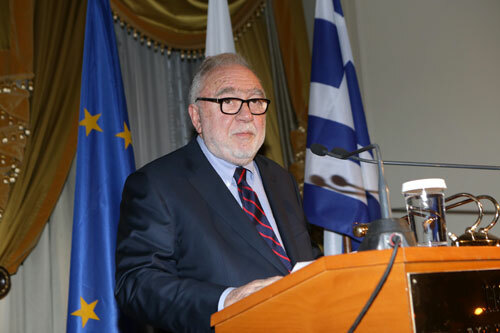 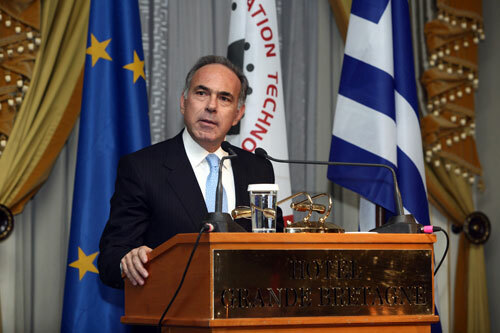 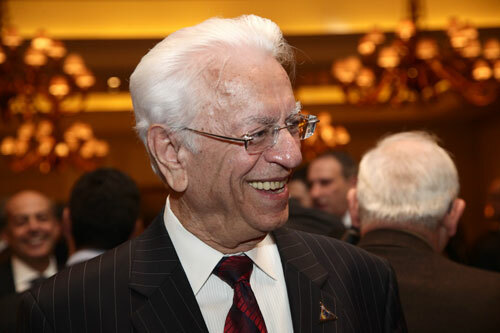 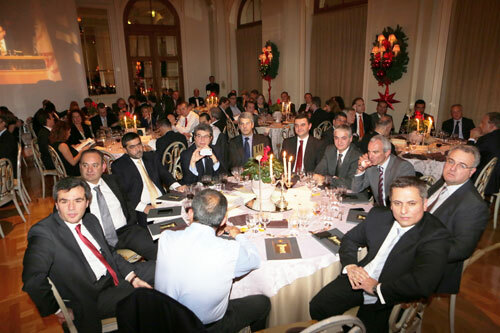 The 2013 Niki Award (http://www.ait.gr/ait_web_site/friends_about_award.jsp ) was once again held on December 8th at the Grande Bretagne Hotel in Athens, and SP Green Energy Ltd., was honored to be Grand Sponsor of the event during which Mr. Stamatios Krimigis, Head Emeritus and Principal Staff, Applied Physics Laboratory, Johns Hopkins University was awarded for his great contribution in the field of unmanned space exploration programs of the Solar system and beyond. 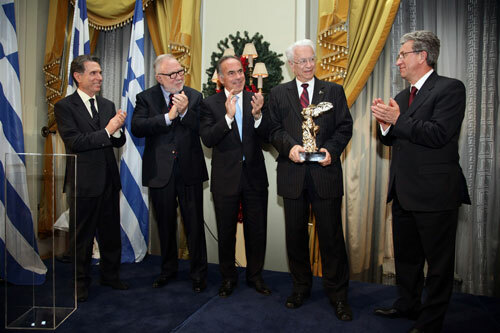 The ceremony took place in the presence of Archbishop Hieronymus while the Greek Minister of Education Mr. Arvanitopoulos presented the award on behalf of Friends of AIT. 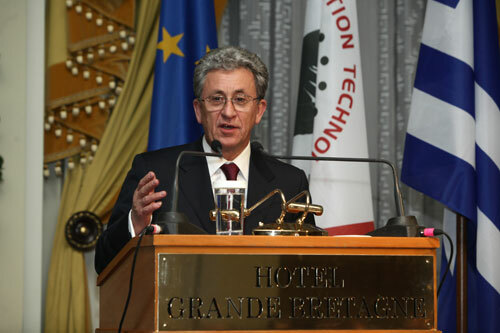 Present were also the Minister of Justice Mr Athanasiou, several members of the Parliament, the former prosecutor of the Supreme Court, Representatives of Diplomatic missions and 350 distinguished guests including, general secretaries of Ministries, judges , ambassadors , businessmen and intellectuals, as well as the Russian astronaut Oleg Atkof, who is considered as a Russian national hero, as he won the record of longest stay (236 days) in space station Soyuz. 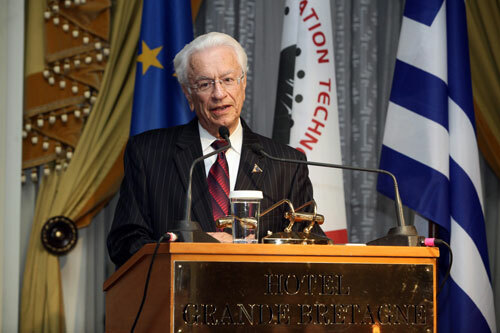 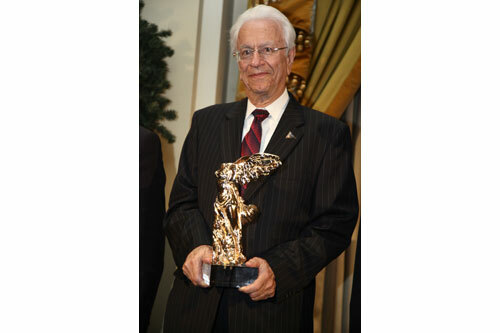 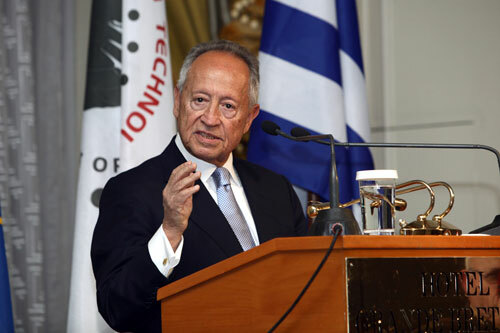 Friends of AIT have established the annual Niki Award to honor Greek scientists, and scientists of Greek descent, who are recognized by the international community for their contribution to the world of science and technology and who inspire new scientists to follow in their footsteps. 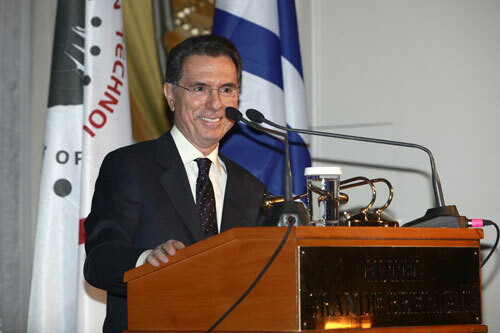 SP Green Energy Ltd., is proud to support the sole goal of the AIT (Athens Information Technology, www.ait.gr) which is an internationally-renowned nonprofit education and research center in the fields of information technology, telecommunications, and innovation management also supporting talented and financially deserving students. 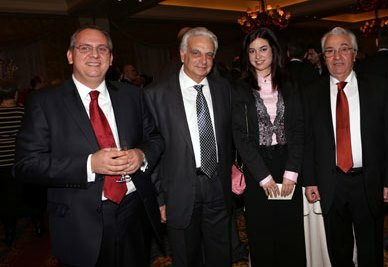 To date, the fund Friends of AIT has financed grants to 520 students from 25 countries, in excess of 5.6 million Euros.